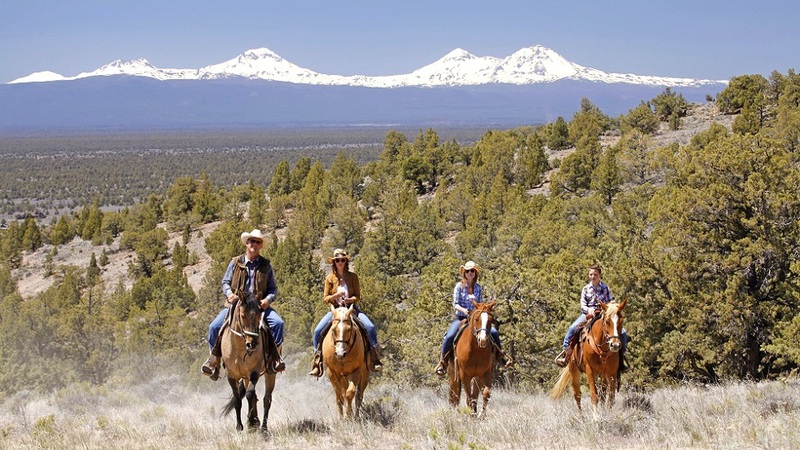 When it comes to recreation, amenities and adventures, Brasada Ranch has it all. Guests of The Ranch can book a private horseback ride with Brasada Trails, enjoy a farm-fresh meal at Range Restaurant and Bar or the Ranch House, book a massage at Spa Brasada, roast house made s’mores around one of the oversized firepits, or join us for year-round events and festivals. Other resort amenities include the 17,000 square foot athletic center, two resort pools, waterslide, fitness classes, games and kid’s programming at The Hideout. 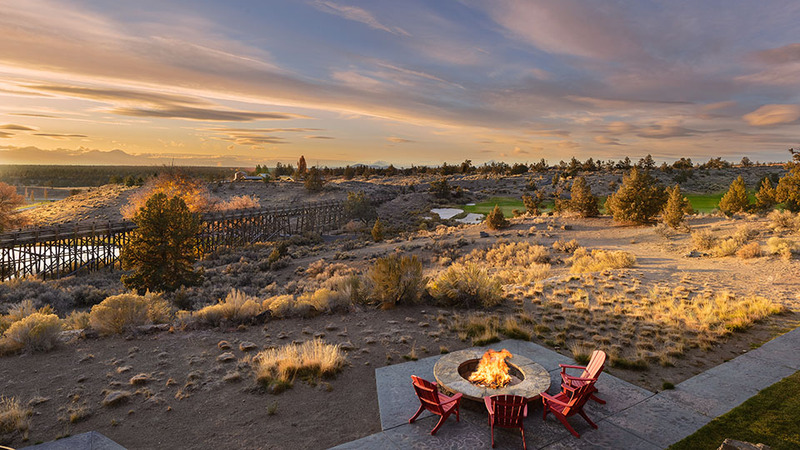 Brasada Ranch, a 1,800-acre resort community 20 miles northeast of Bend, was named Top Resort in the Pacific Northwest by the readers of Conde Nast Traveler multiple years in a row and a Top 10 Resort in the West by Travel and Leisure in 2017. The Ranch is situated on the scenic Powell Buttes and offers luxurious accommodations, championship golf, world-class dining and amenities, and endless recreation. In fact, with nearly 300 days of sunshine and year-round recreation to enjoy, many days you can ski in the morning, golf in the afternoon, and wet a line for an evening of world class fly fishing. All within reach from this luxurious, laid-back resort. Brasada Ranch is also the premiere destination meeting and wedding venue in Central Oregon. With several modern yet rustic venues, plenty of outdoor activities, and the best views in Central Oregon, The Ranch is an ideal place to say “I do” or host your next meeting.